I have a BA degree in Psychology. What is the difference between Clincal and Counseling Psychology? 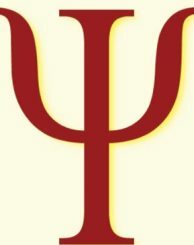 There is a page dedicated to each discipline on the types of psychology page. See following links.